"Our audiences can't help noticing how much fun we're really having. The very heart and soul of traditional Irish folk music is celebrating life." Get ready to jig, polka and reel to Gaelic Storm, fine purveyors of traditional and innovative Celtic rock and folk! For over 15 years, they have brought their unfailing energy and humour to audiences all over the world, whilst continually exploring new music. Last year saw the band release their 10th record, Full Irish, celebrating their incredible career and igniting the party! 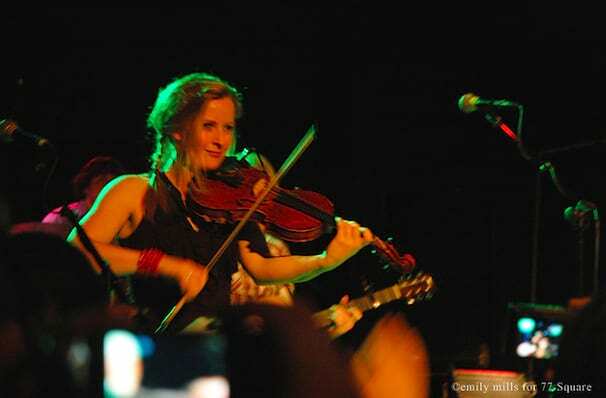 Seen Gaelic Storm? Loved it? Hated it? Sound good to you? 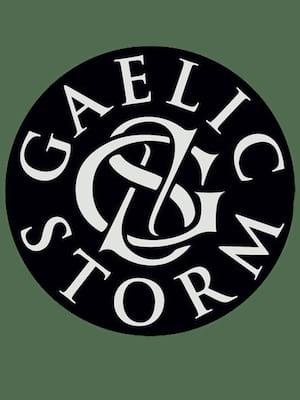 Share this page on social media and let your friends know about Gaelic Storm at Pablo Center at the Confluence. Please note: The term Pablo Center at the Confluence and/or Gaelic Storm as well as all associated graphics, logos, and/or other trademarks, tradenames or copyrights are the property of the Pablo Center at the Confluence and/or Gaelic Storm and are used herein for factual descriptive purposes only. We are in no way associated with or authorized by the Pablo Center at the Confluence and/or Gaelic Storm and neither that entity nor any of its affiliates have licensed or endorsed us to sell tickets, goods and or services in conjunction with their events.